Kids can work their way through the most popular of Bible stories with these pages that can be coloured in and tell of how God can change lives no matter what. With 119 colouring pictures, My Bible Colouring Book takes the colouring book to a new level. It teaches children essential Bible stories as they colour! This colouring book covers all the main stories of the Bible, and each picture has a scripture reference. 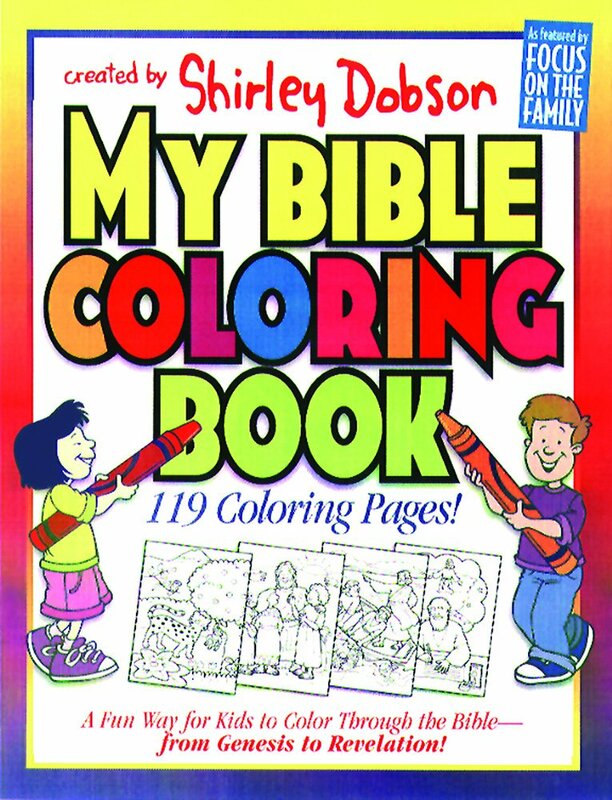 My Bible Colouring Book also contains a letter from Shirley Dobson describing the joy of taking children through the Bible, helping them to discover God's Word. 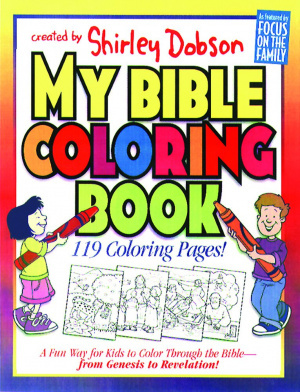 My Bible Colouring Book by Shirley Dobson was published by Gospel Light in October 1997 and is our 1683rd best seller. The ISBN for My Bible Colouring Book is 9780830720682. Be the first to review My Bible Colouring Book! Got a question? No problem! Just click here to ask us about My Bible Colouring Book. A:The book is best suited for children around the ages of 5 and 6. Thank you for using the Q&A Forum.